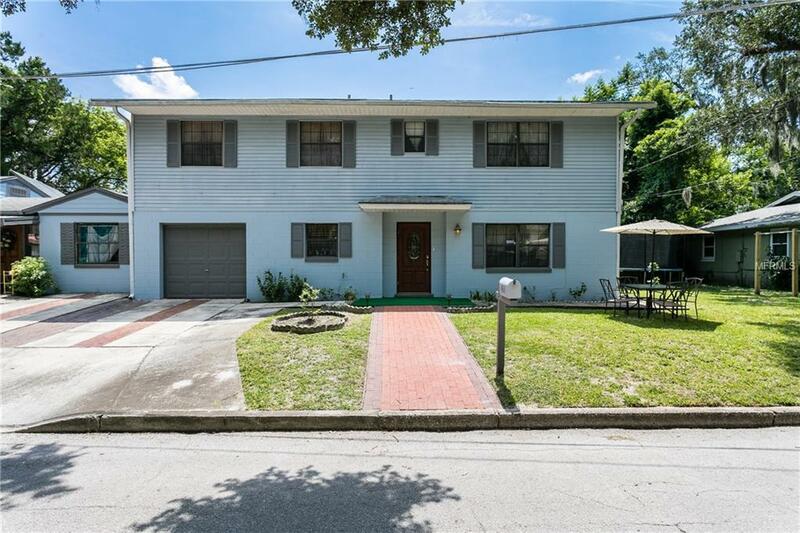 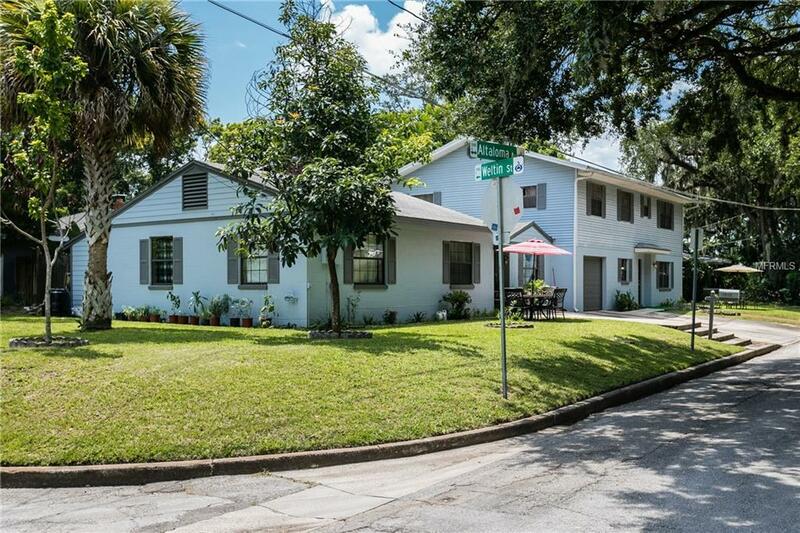 Two properties in one, located in Colonial Town / Downtown Orlando, walk to Hillcrest Elementary. 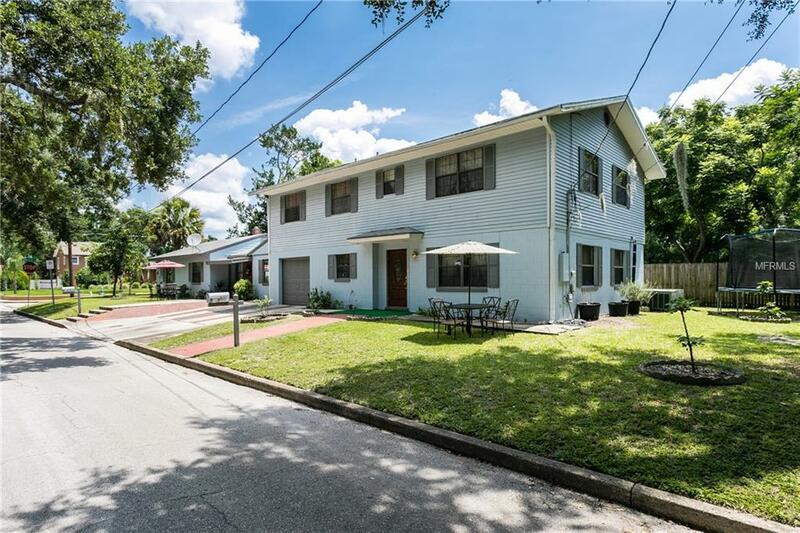 Great opportunity live in one and have rental income with the other. 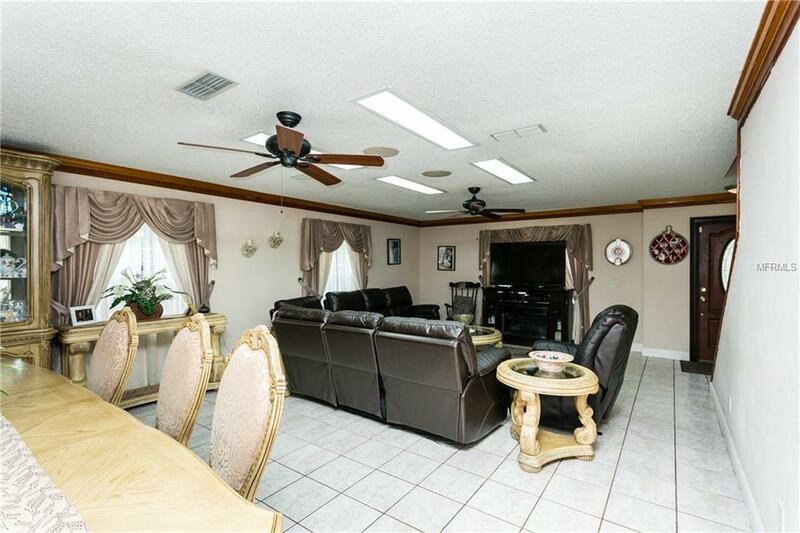 The main house is a 4/2.5 with attached 1 car garage and has approx 2600 heated sq feet, The second attached property is a 3/2 with approx 1080 sq feet that is currently rented.